Dynamic, practical and effective event solutions, dedicated to providing quality marquees and an excellent service at a price to suit your budget! 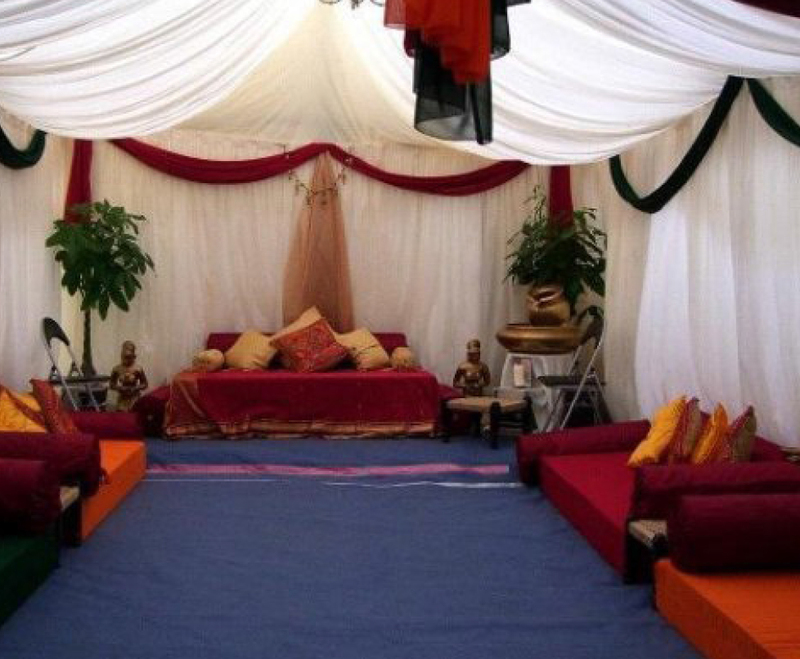 We offer practical marquee solutions to cater for every type of event to suit every budget. We provide marquees for weddings, parties and a wide range of functions, from small occasions to large corporate and public events. We have a large supply of cost effective optional accessories available to hire for your event, from flooring, to heating, chairs, tables, lining, chandeliers, mobile bars and much more. 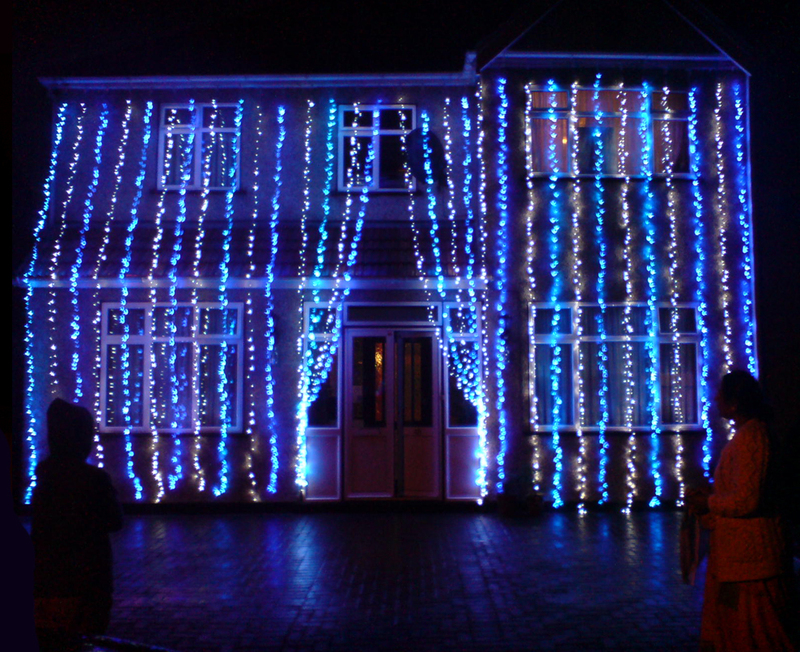 Illuminate the outside of your house or venue to create a real wow factor and wonderful welcome to your guests. With vibrant colours and a number of connectable ranges to choose from, LED lights are eco-friendly & minimal cost to illuminate. 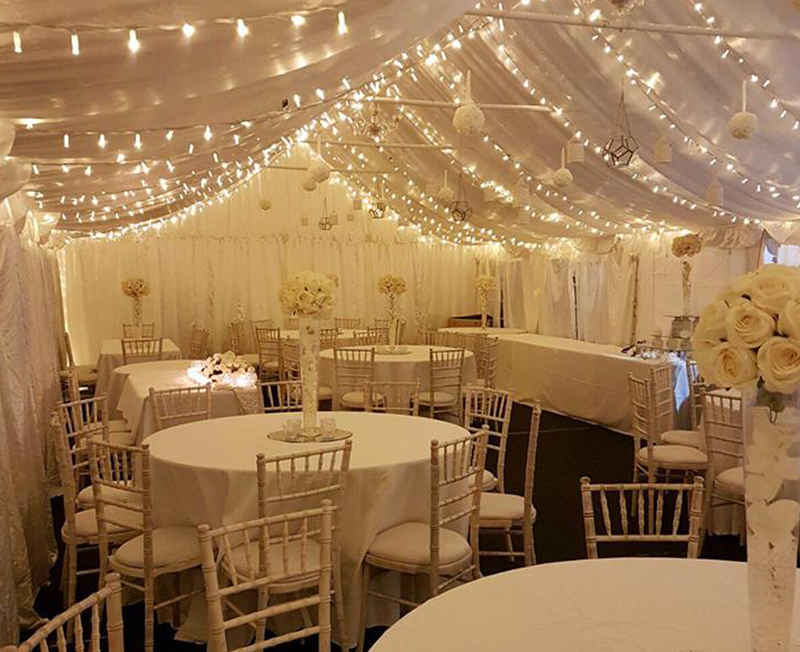 Xclusive Marquees is a marquee hire company based in Manchester which cover all parts of Greater Manchester. 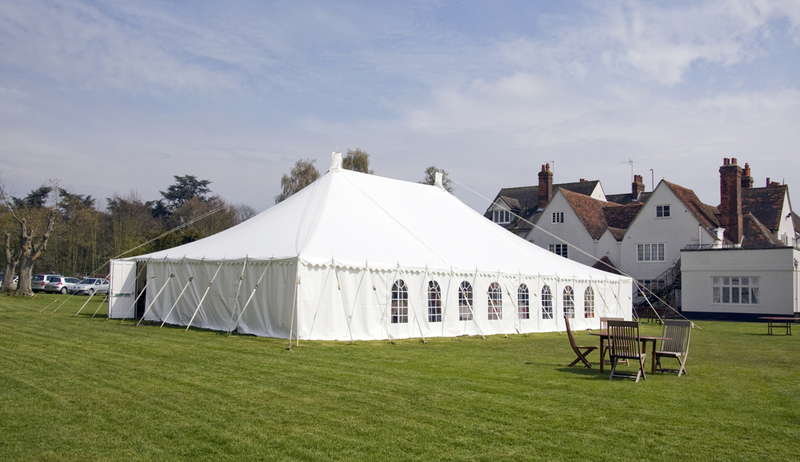 With the sole intention of providing a quality marquee hire service for a reasonable price. 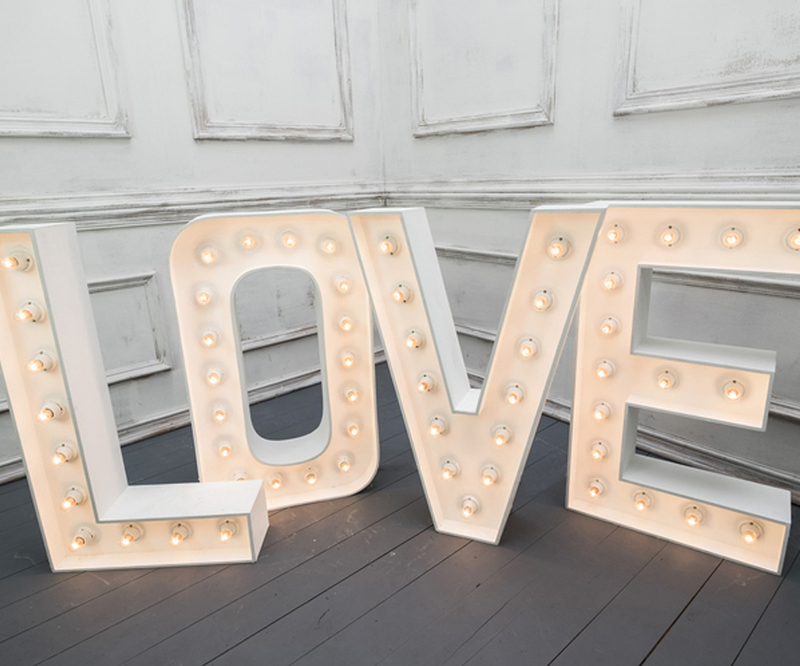 Xclusive Marquees is a well-established family run business providing marquees throughout the year for all occasions. Our aim is to constantly exceed all your expectations, as your event is important to us as it is to you. 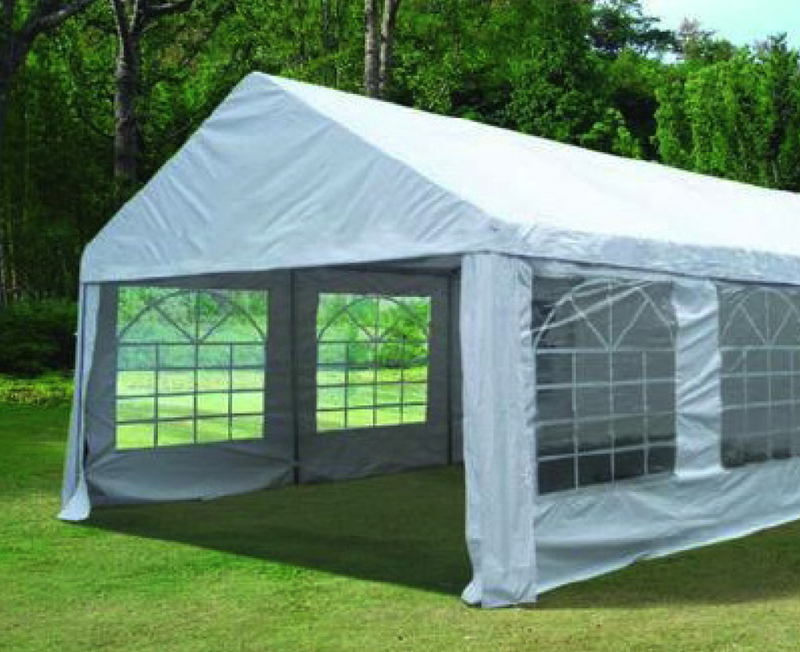 We take great pride in being able to give our customers good quality Marquee products and real value for money.